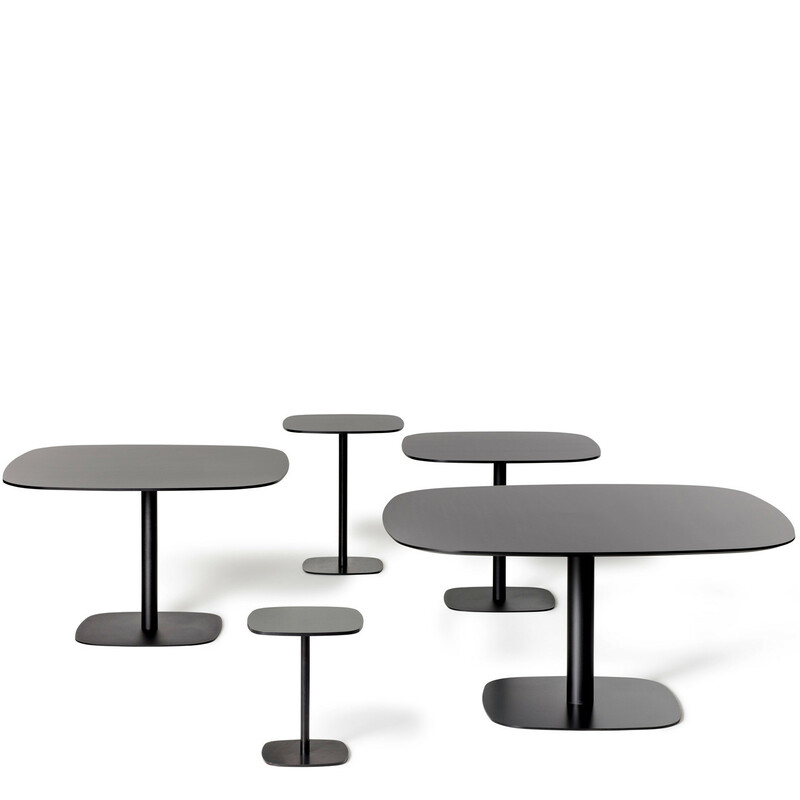 Nobis tables are in a table range available in different heights and sizes with square table tops with particularly rounded edges. 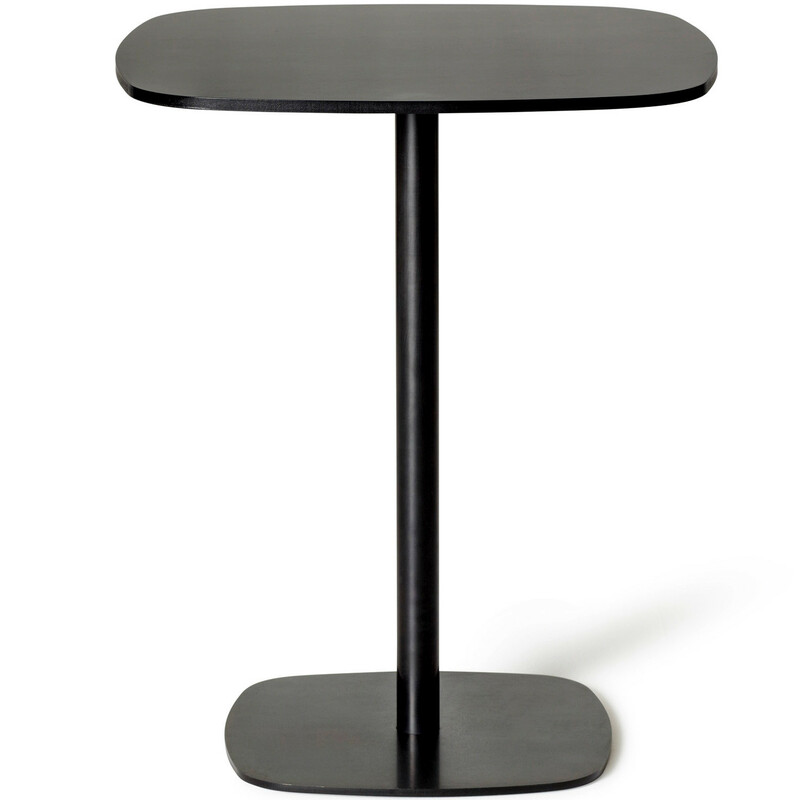 The softly rounded shape is repeated in the base support. 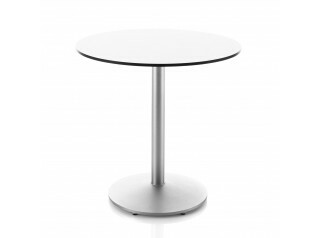 Nobis Table is suitable in a variety of settings, available as a coffee table, dining table and tall table is ideal in breakout areas, lounges, waiting, reception environments and domestic settings. 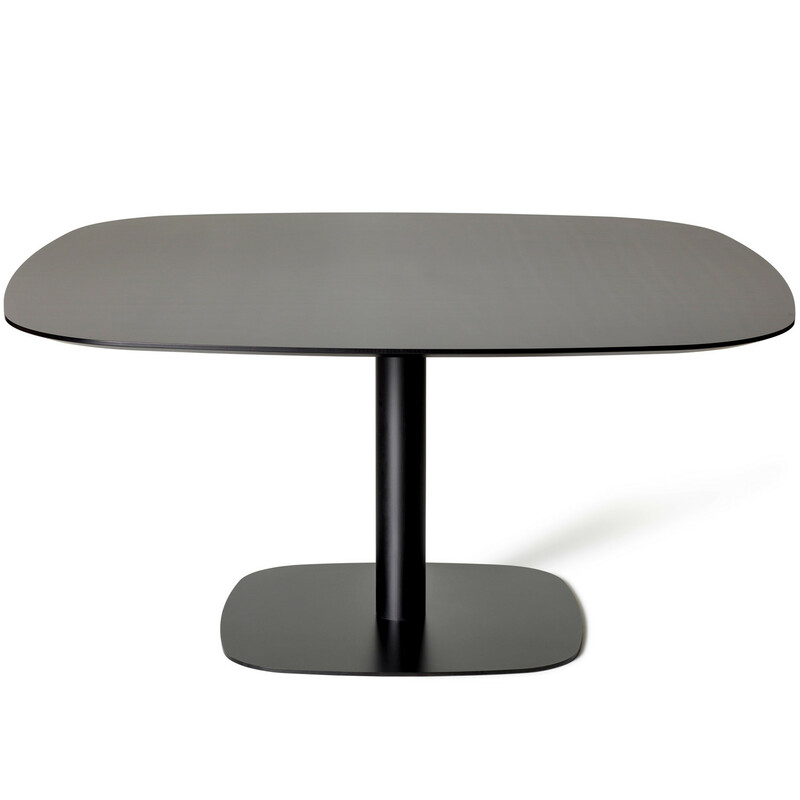 You are requesting a price for the "Nobis Table"
To create a new project and add "Nobis Table" to it please click the button below. 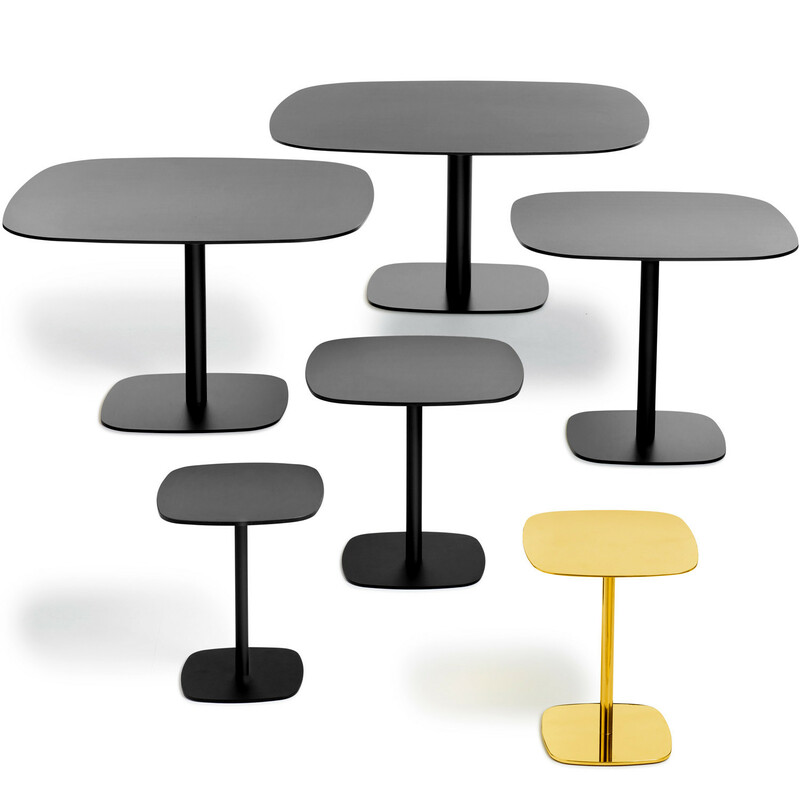 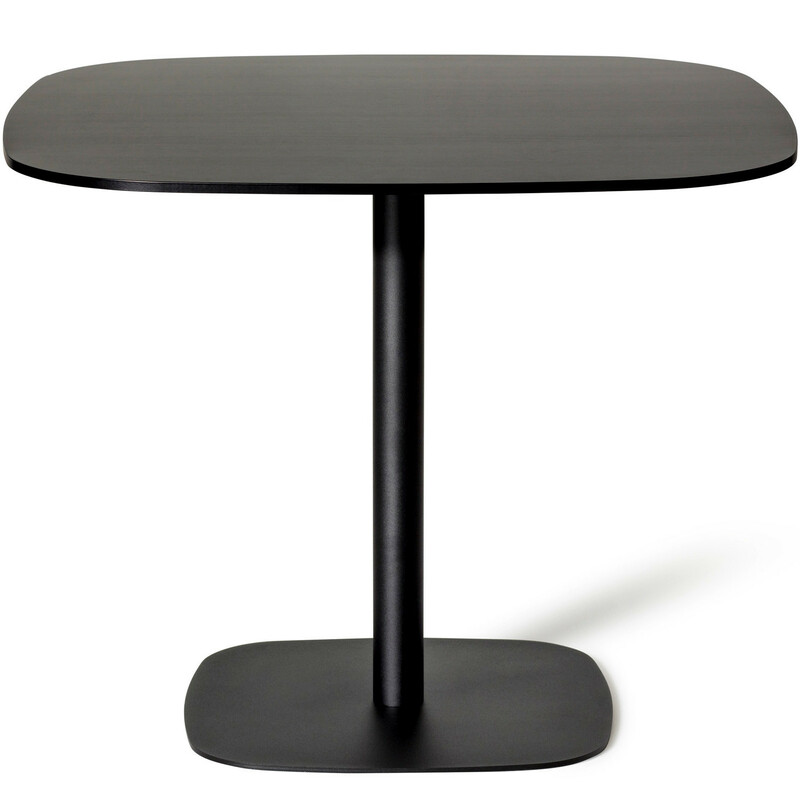 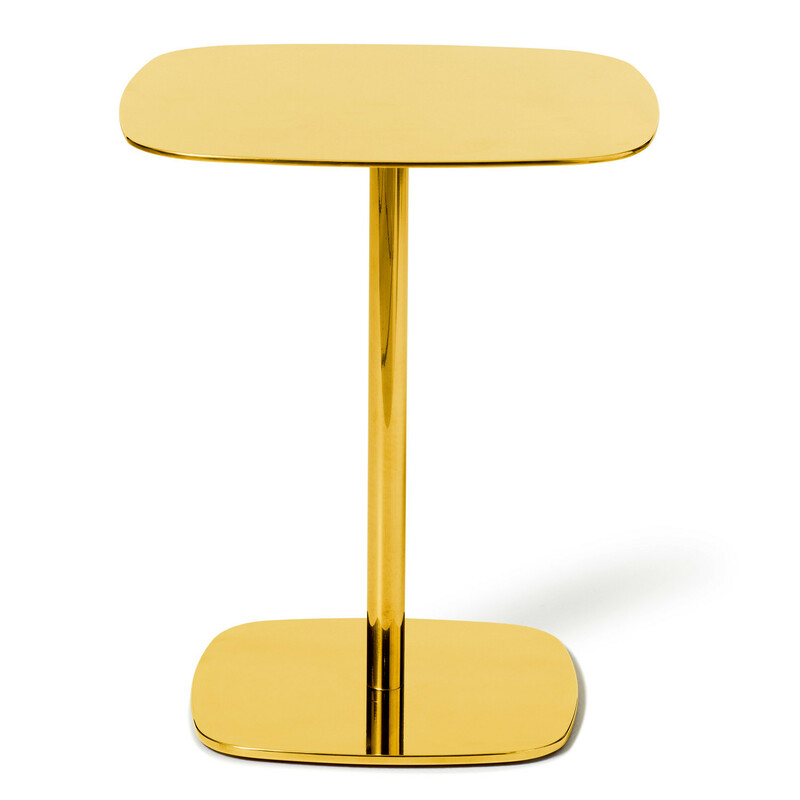 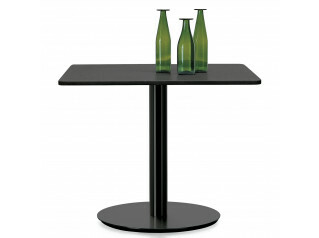 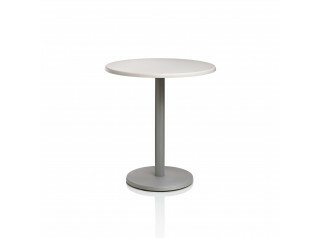 To add "Nobis Table" to an existing project please select below.